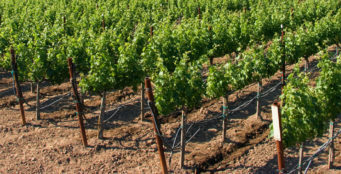 Napa California, known to many as “Wine Country,” has become much more than just barrels of grapes. Napa excels in its hospitality and fine food, offering a perfect getaway to those in need of a break. Visit historic downtowns with a variety of boutiques and shops offering unique purchases, relax at one of Napa’s famous natural geothermal springs and volcanic mud baths, choose from over 120 wineries to explore, and open your appetite for selection of more than 125 restaurants; which by the way, were awarded 14 Michelin starts in 2012, more than any other wine region in the world, per capita. Pick it up a notch and take in the beauty of the region through outdoor activities such as hot air ballooning, hiking, biking, horseback riding, and golfing.